Description: Joel Shewchuk grew up with an interest in building and creating things. Across the road from his house, he had access to a woodworking shop and a blacksmith forge, where he spent much of his time cultivating his love for crafting. 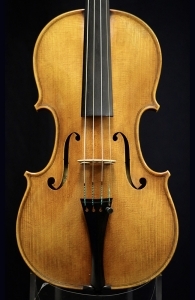 Later, he realized his passion and natural talent for violin making. 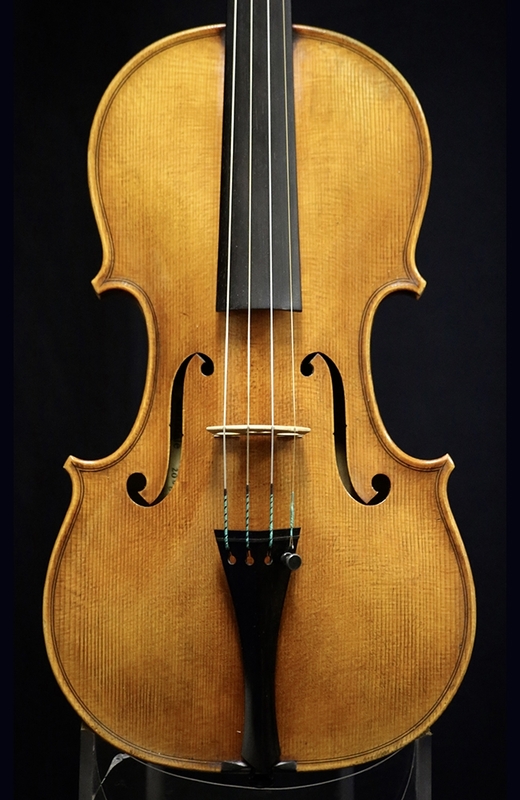 He studied violin making under Boyd Poulson, and developed his own style from there. 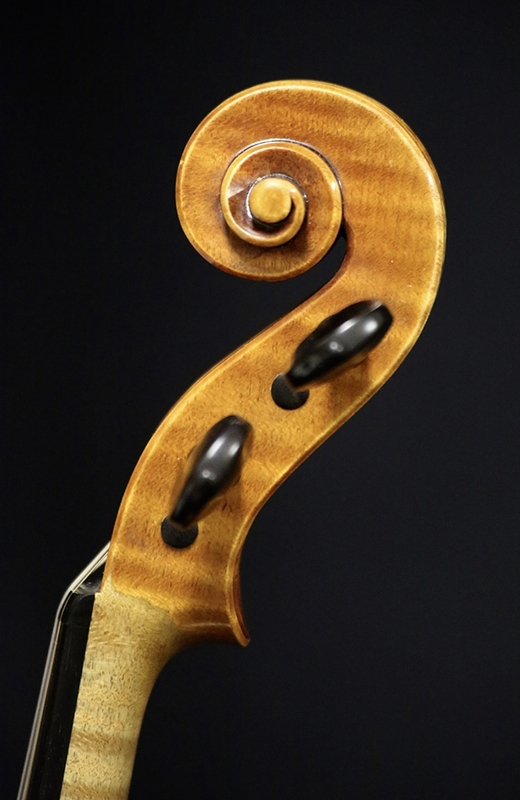 Joel currently resides in Scottsdale, Arizona, where he works with many local and international professional string musicians. 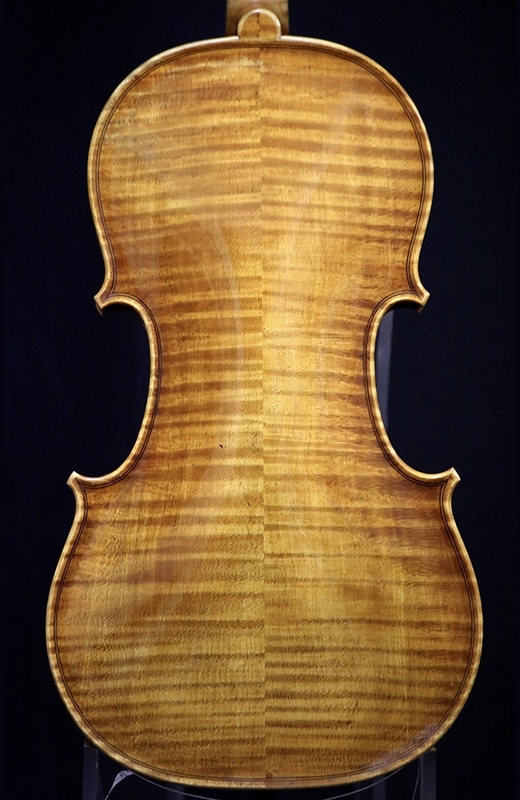 This particular violin is in excellent condition and produces a warm, projecting tone. Back length: 35.7cm.